I found this recipe book at my newsagent during the week and at $4.95 I thought it a bargain too good to refuse. What I like about this book is that ingredients are listed in grams/ounces/millilitres so it takes the hassle out of conversions. As well oven temperatures are C/F. While cupcakes/muffins is the largest section in the book, it also includes bread, biscuits, batters and teatime treats. 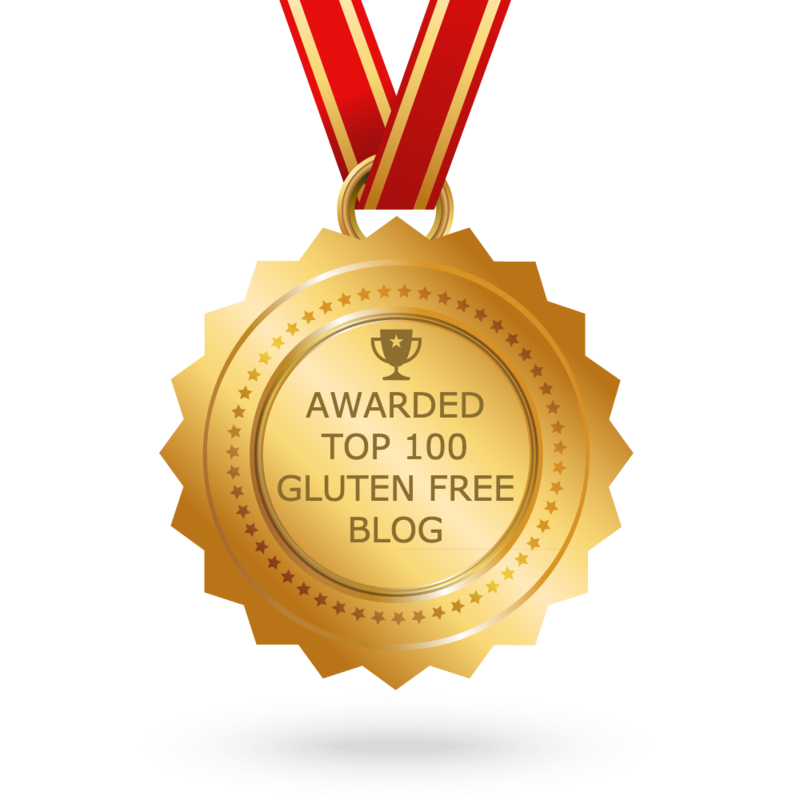 The other bonus is that the recipes use a gluten free flour, rather than a three or four flours, which is more practical for the average gluten free pantry. 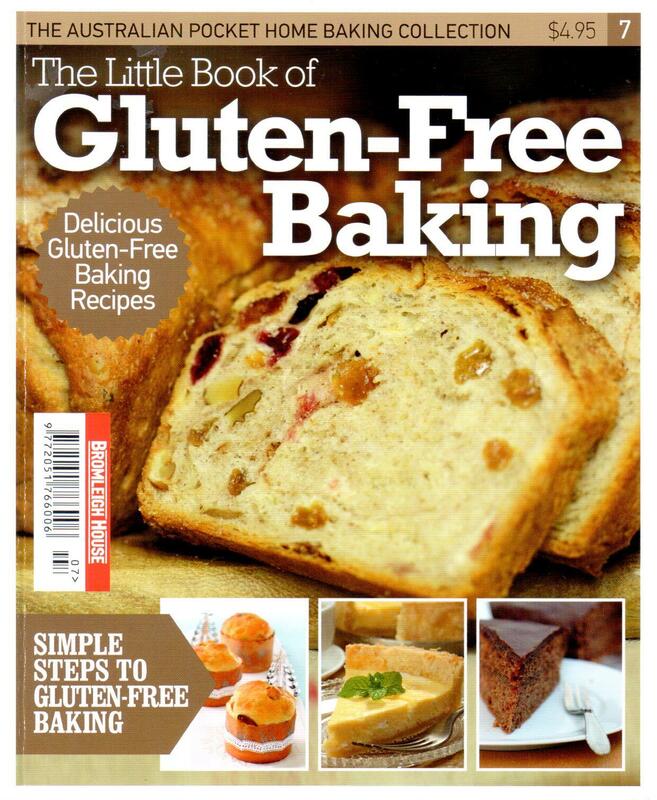 If you are new to gluten free, this is a perfect practical recipe book.